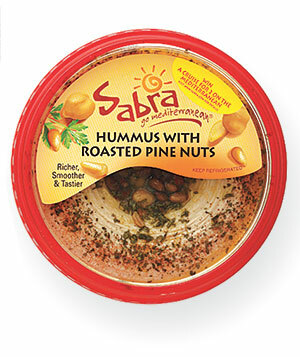 Another great treat is Sabra Hummus. I like all the flavors but the one with roasted pine nuts is my favorite. I know a lot of people do not like hummus/chic peas but it is so filling and I think it tastes great as a dip. Yup another product that is gluten-free!